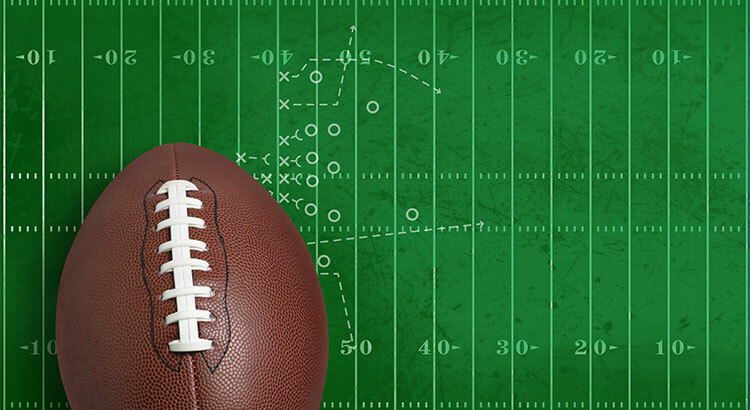 Watching the big game at home with your friends & family offers many advantages. 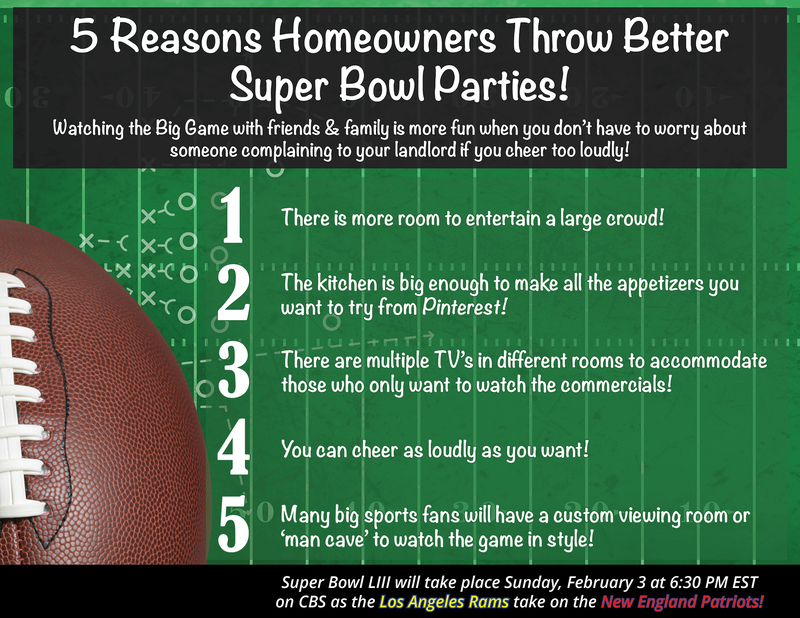 There’s more room to entertain a large crowd, and you don’t have to worry about complaints to your landlord if you cheer too loudly! The kitchen is big enough to make as many appetizers as you want, and if some of your guests are only there to watch the commercials, they can do so on a different TV in another room! © 2019 Montana Regional MLS. Information is provided exclusively for consumers personal, non-commercial use and may not be used for any purpose other than to identify prospective properties consumers may be interested in purchasing. Information is deemed reliable but not guaranteed and should be independently verified. Data last updated: 2019-04-19T08:19:15.31.